TENA Comfort Mini Super provides greater absorption and protection. High levels of security, comfort and dryness meaning less frequent changing and fewer pads. Dry Fast Core provides very effective leakage protection. The super-absorbents retain the urine, keeping it locked in and away from the skin. 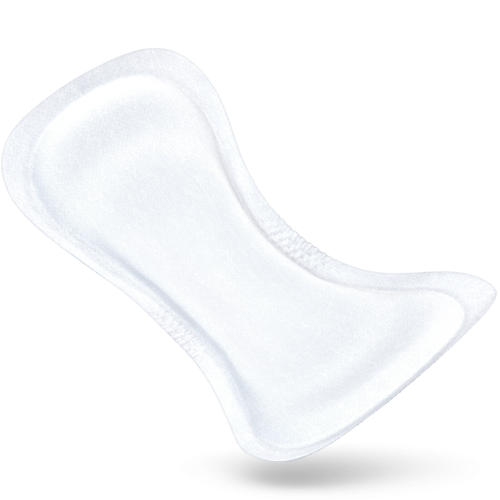 TENA Comfort Mini pads have Odour Control. The super-absorbents reduce the growth of ammonia producing bacteria, which in turn inhibit odour. This product offers discretion while providing comfort and dignity. 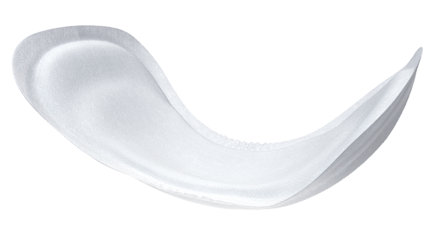 All TENA Comfort Mini pads have an adhesive strip on the back of the pad, which secures the pad in position within underwear.